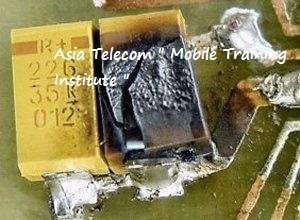 To repair a short cell phone, you will have to first remove its shorting to fix it. 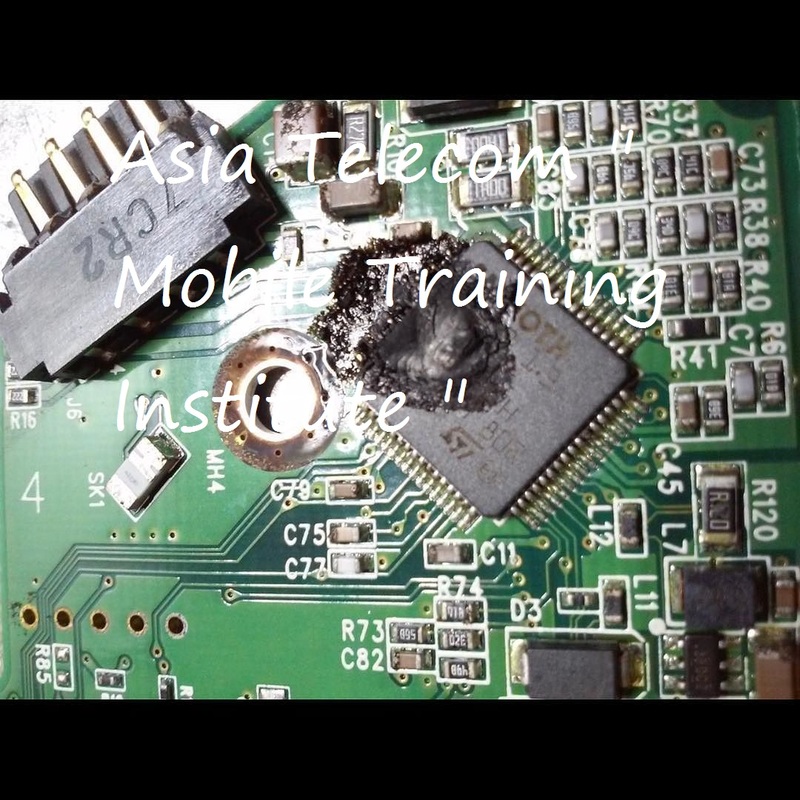 You have to follow the procedure to remove it especially in dead handsets. Shortcuts due to heating - due to longer charging. Reasons to Play More Heavy Games Rooting mobile (can be hard brick). Touch Both probe ( Red & Black ) with Battery Connector positive & Negetive terminal. If one side reading ( VBAT - 250ohms to 600 ohms ) & resver side is showing open (1) means there is no shorting on mobile phone. If both side get reading than its mean Mobile is half Short. If both side get beep sound than its mean Mobile is Full Short.